A pizza chain new to Dallas has seized a prominent spot on hot-hot Henderson Avenue: Mellow Mushroom, the Atlanta-based restaurant noted for pizzas with trippy names and a stoner vibe. This branch, at 2326 Henderson Ave. (formerly Hacienda on Henderson), represents the first branch in central Dallas. Most of the other nine branches in DFW have opened in outlying towns such as Rockwall and Frisco. Owners of the Dallas branch are Monte Jensen, Martha Jensen, and Luis Gonzalez, who already own Mellow Mushrooms in McKinney and Flower Mound. "We believe the fit with Henderson Avenue now and into the future will be nothing but great," says Monte Jensen. "Henderson Avenue has been a thriving, happening part of the Dallas scene for well over 20 years and is only getting better." As Eater reminds us, Hacienda closed in February 2014 and was previously home to beloved Mexican restaurant Cuquita's. Given the large number of restaurants that have opened on Henderson Avenue, the ratio of pizzerias is still low, with only Louie's and Fireside Pies up until now. Another pizzeria called Pie Tap has been under construction for more than a year. 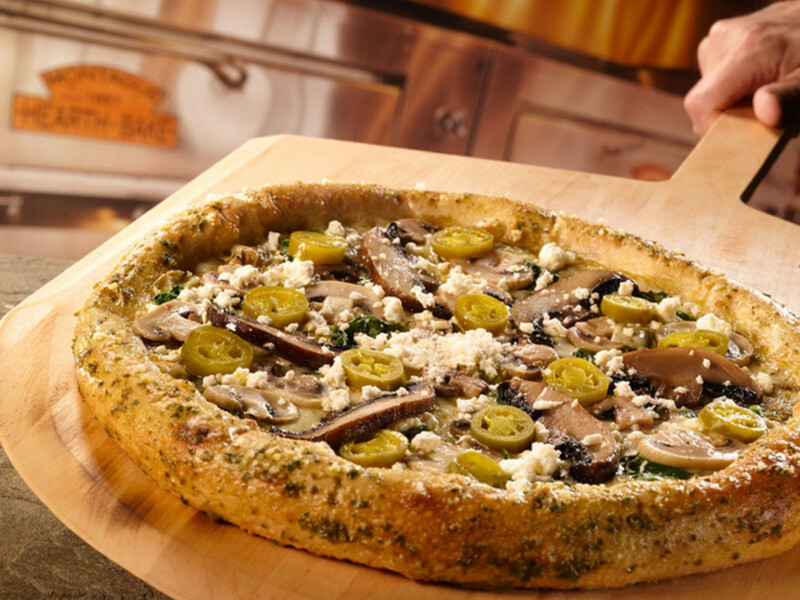 Mellow Mushroom was founded in 1974 in Atlanta but has recently been on a growth kick. The menu includes pizzas, hoagies, salads, calzones, and appetizers, with options for vegetarians, vegans, and gluten-free. Founded by three college students, it continues to ply a stoner college theme. That includes amusing pizza names such as the Magical Mystery Tour pizza with mushrooms and jalapenos, and the Half-Baked Brownie dessert; an environmentalism that includes recycled cardboard for its pizza boxes; and an early embrace of the craft beer trend, with a large selection of craft beers. The chain has been good about keeping each store unique, with its own atmosphere and decorative theme. The restaurant is anticipated to open in spring 2016.